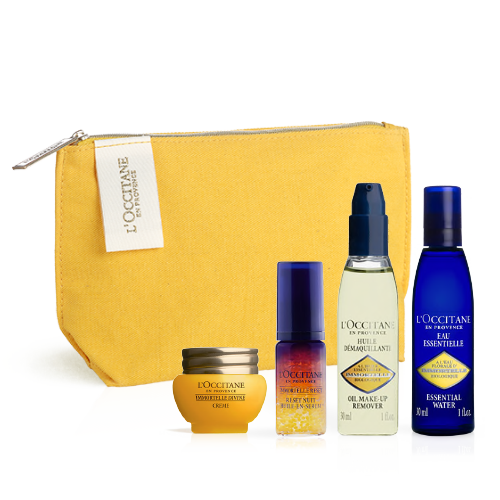 As the school term draws to a close, treat your favourite teacher to an exquisite gift from L’OCCITANE. 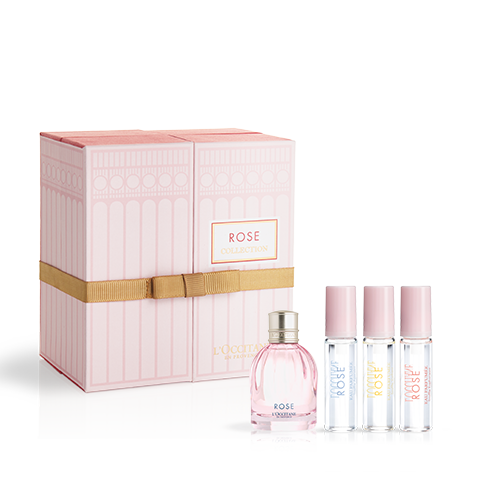 Choose from beautifully pre-wrapped gift sets or create your own gift and take advantage of the complimentary gift wrapping options available with every order. 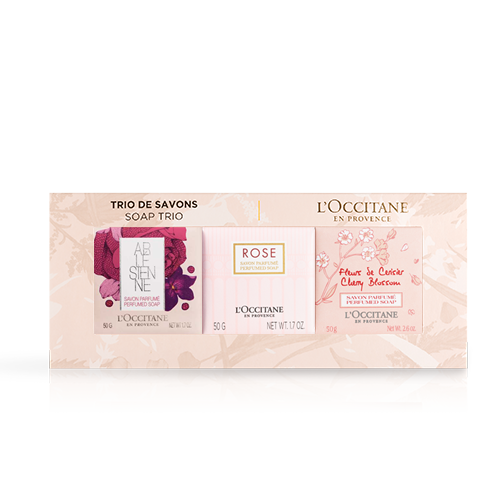 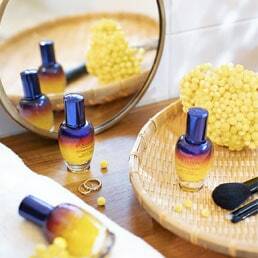 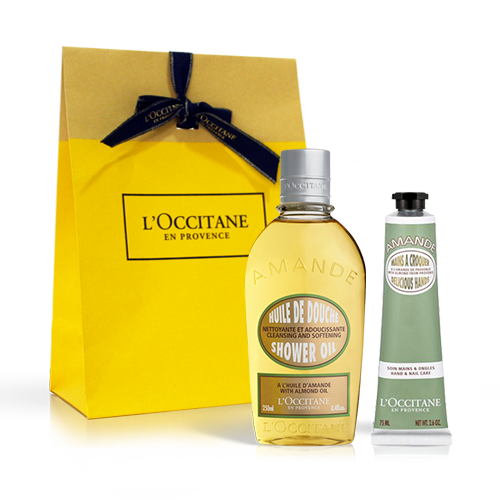 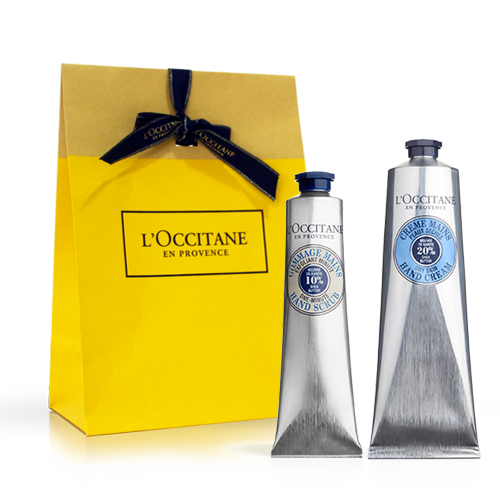 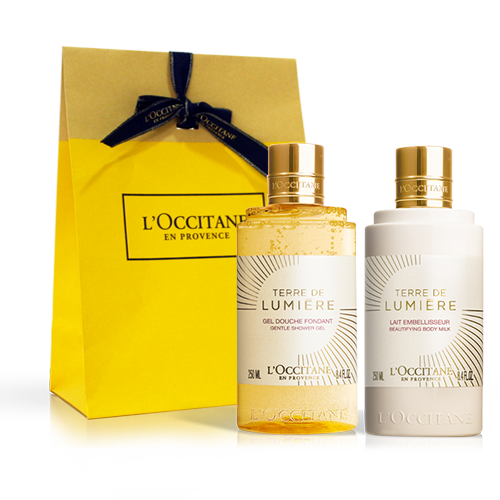 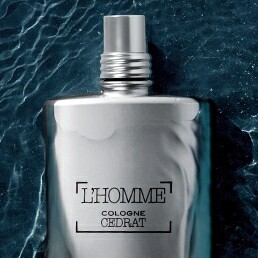 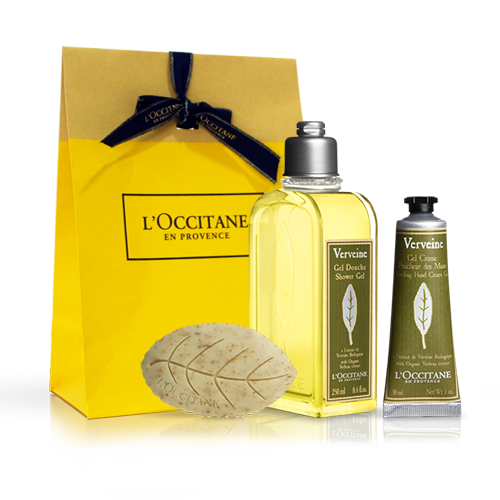 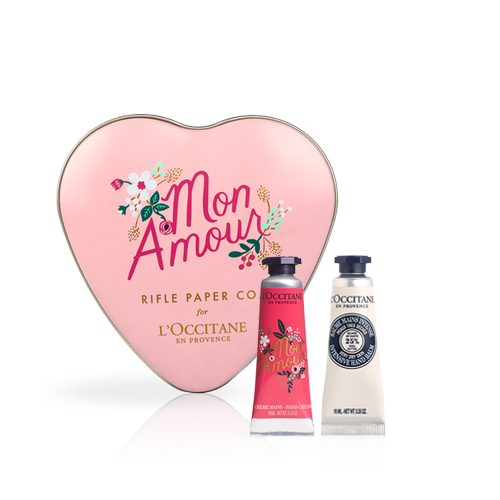 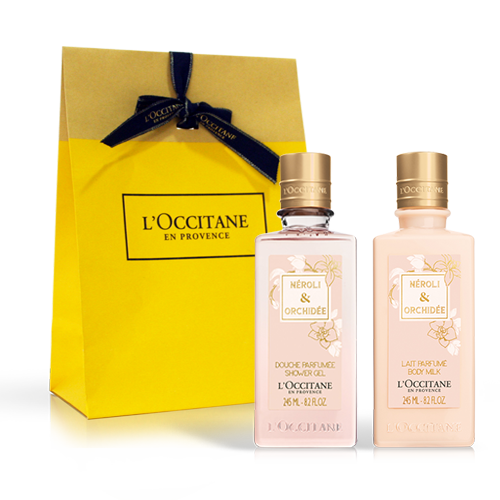 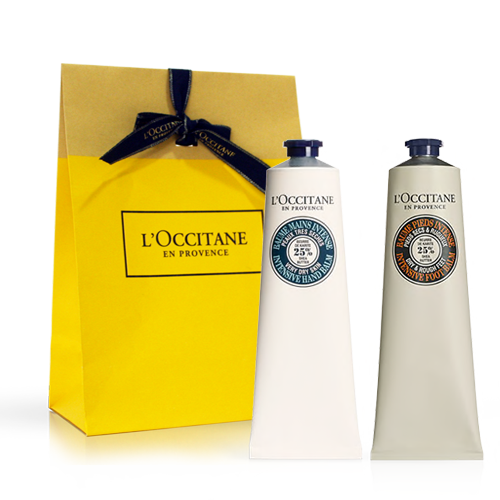 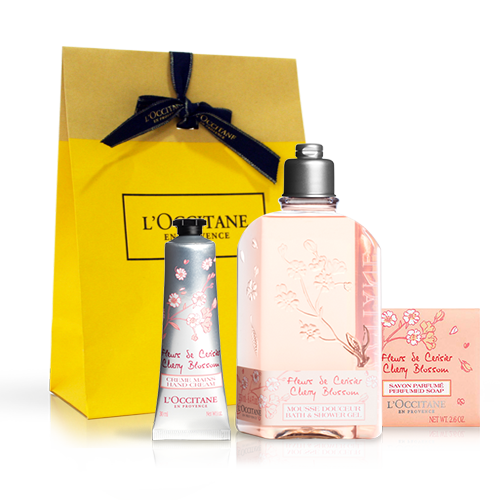 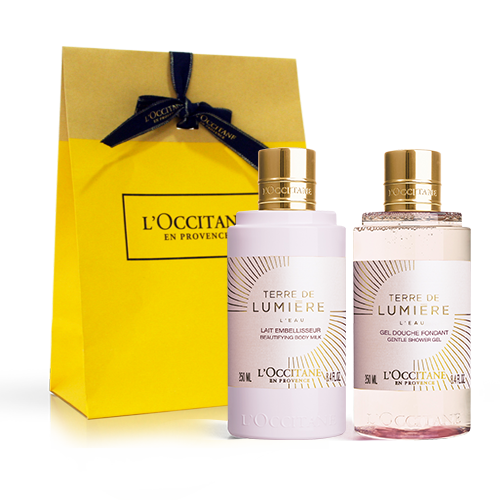 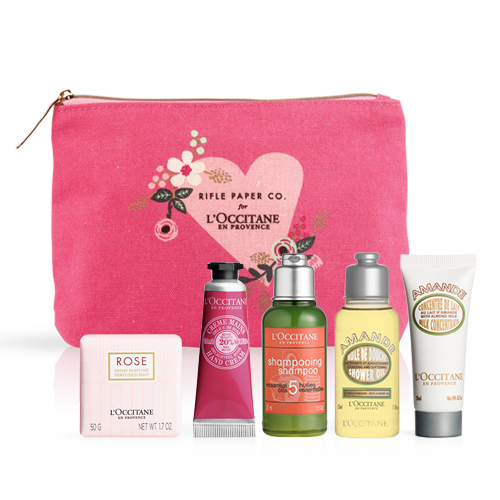 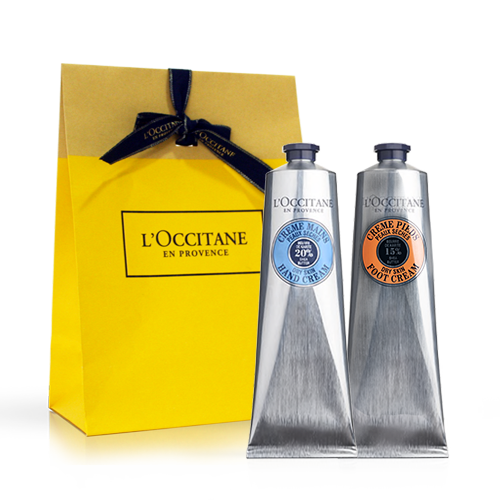 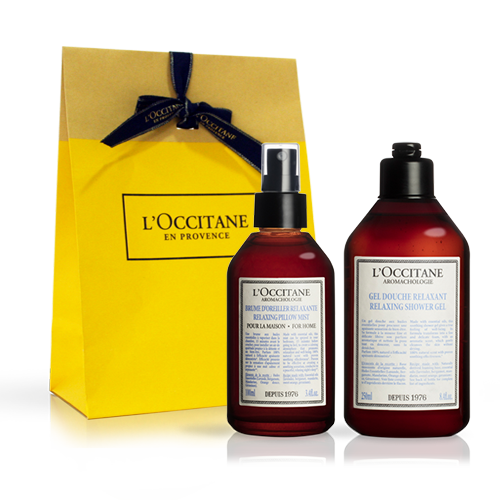 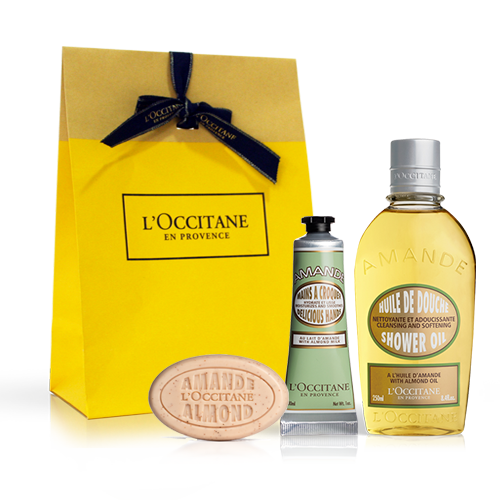 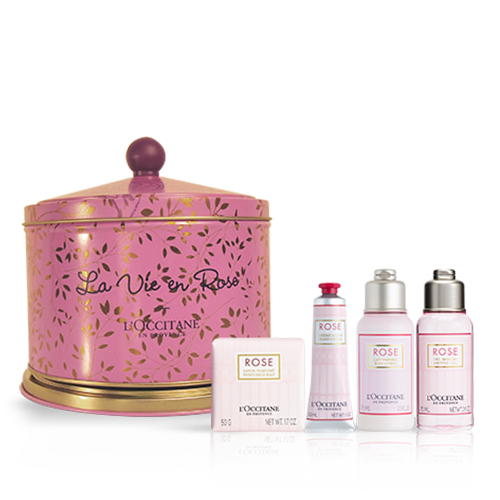 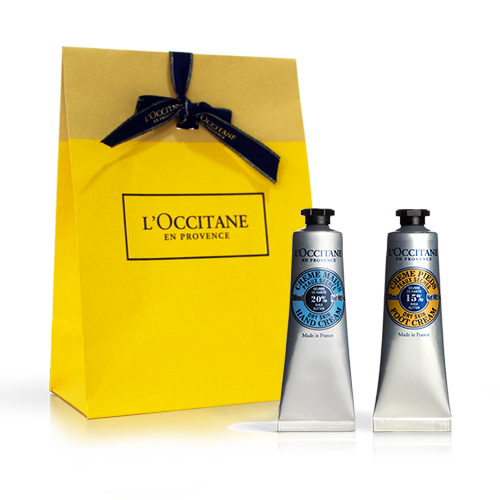 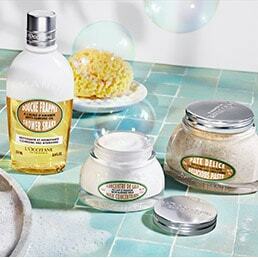 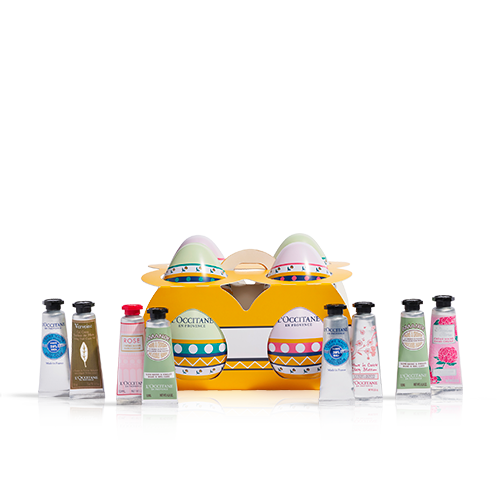 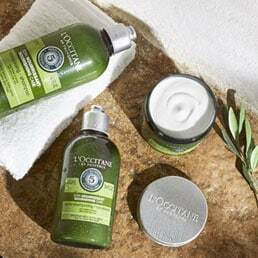 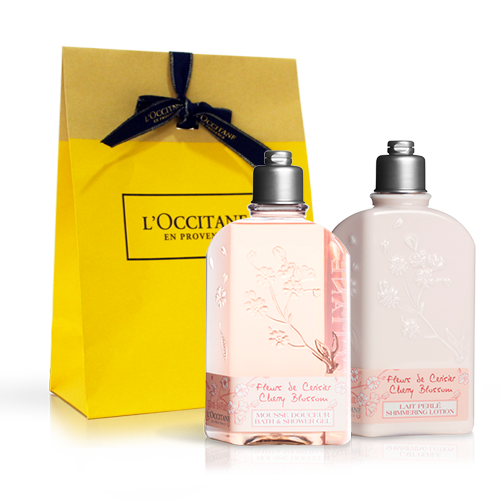 L’OCCITANE offers a range of luxurious gifts that are sure to delight everyone.